● 285 million people are estimated to be visually impaired worldwide of which 39 million people are blind and 246 million people have low vision. ● About 90% of the world’s visually impaired live in low-income settings. ● 82% of people suffering from blindness are aged 50 years and above. 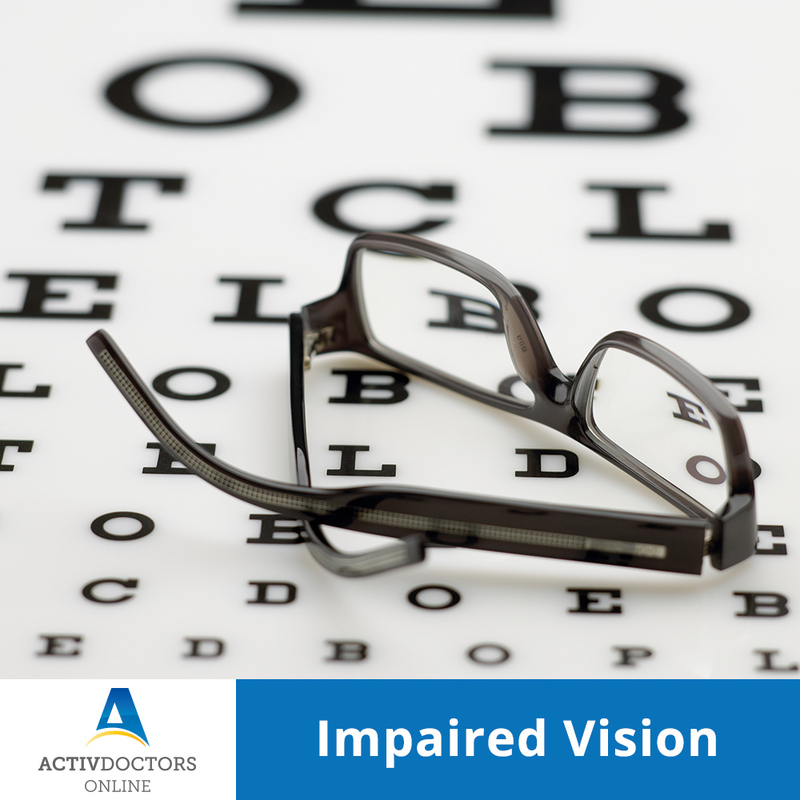 ● 80% of all visual impairment can be prevented or cured. With these interesting facts let us understand the measures to improve our vision and tips to avoid or delay visual impairment .